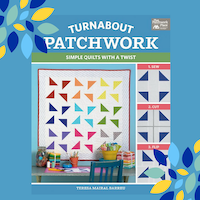 Dear Teresa, i just ordered your book, Turnabout Patchwork . 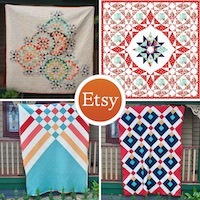 I cant wait to get it and learn more on quilting and different designs. 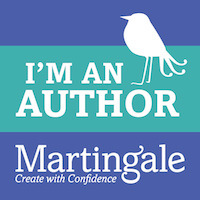 Your tutorials are amazing. Where did you get the red print fabrics for this block, they are so cute.